Buying a house is like driving though New York City during rush hour. Consider The Lifestyle Group a private lane to your dream destination. P urchasing a new home can be a daunting process even for the most seasoned home buyer. As you navigate through the process, The Lifestyle Group can guide you down a smoother path. Let us be your co-pilot as we take the ride together. Whether you are a first time home buyer, upsizing to accommodate a new addition or looking for the perfect retirement property, having the right professional to advise you is essential in today’s competitive market. It is critical in any acquisition that a skilled adviser assist you in each aspect of the deal. We work on your behalf with proven strategies and a strong understanding of the local markets. Your new home is a major purchase and our team utilizes years of experience in securing your investment by making the right choices. From the moment we identify the ideal property, your advisor along with our highly qualified partners guide you through the escrow process from start to finish. What seems stressful can in fact be seamless. Our clients refer us to their families, friends and co-workers because the experience is just that - seamless. Our needs change over time. Let us know what you are looking for in real estate and we will find it. Your home deserves more than one adviser. It needs a great team to represent you and your property. T hrough innovative property promotions and technology driven lifestyle marketing, we strive to provide top notch representation. Our team utilizes multiple strategies so that your home is not just listed…it is SOLD. Our specialized in-house marketing team ensures that your home’s marketing campaign is both unique and effective. 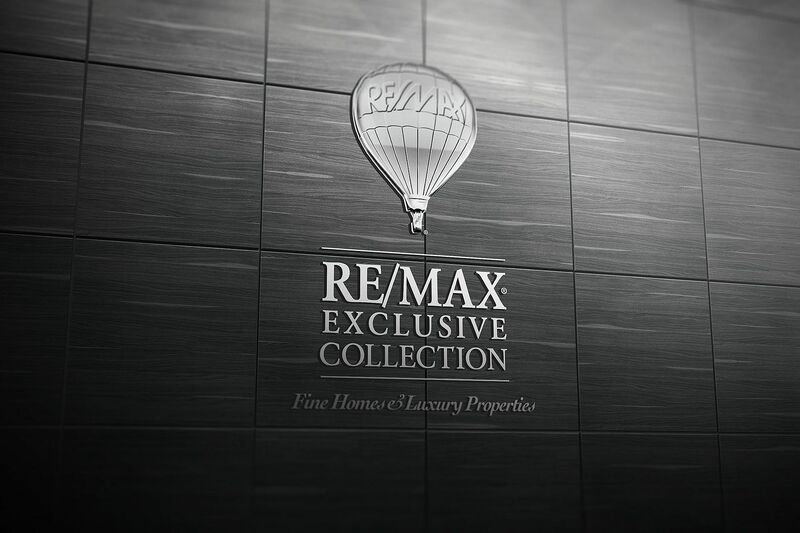 We collaborate and cross market to create maximum exposure for your home. Our success is driven by our ability to list and sell your home, quickly and efficiently. Proven track record…proven performance. Interested in learning more? Let us walk you through the steps. Get in touch!